5. Done! 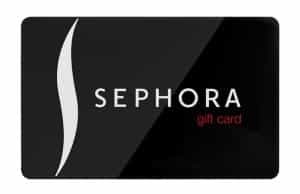 3 lucky winners will each score a free $500 Sephora gift card.